Eastpoint Dental | Dentist | Carol S.
Carol began her career in the dental field in 1981 as a dental assistant. Carol has had the privilege of assisting Dr. George and our patients from 1986 to 1992 in the clinical area. 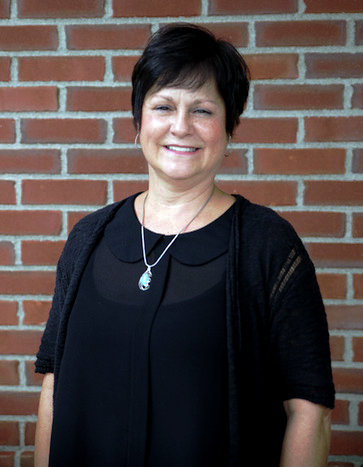 In 1992, Carol transferred to the position of office coordinator and has enjoyed providing patients with the options to afford and manage their dental needs. She looks forward to meeting you and assisting you with any questions or concerns you may have with your dental needs.